This tune came out in 1996 but I did not discover it until 2010 or so. What I like about it is that it is simple and slow but it is chuck full of meaning. Of course, it doesn't hurt that it has great music and wonderful lyrics as well. 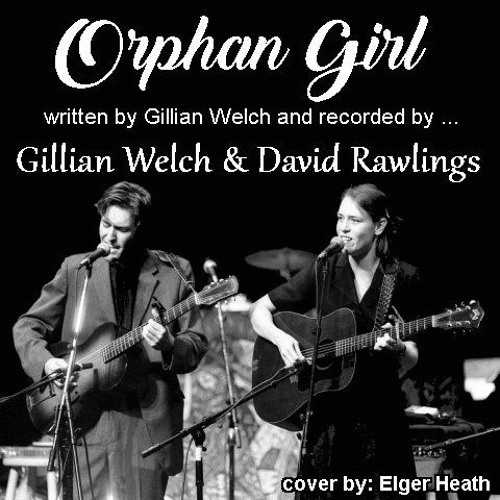 written by Gillian Welch and recorded by her and David Rawlings. This is a cover of that version. It is a little less flashy because I'm not half the guitarist of either Gillian Welch or David Rawlings, but for one track I think it gets the story across.